Also, books like The Da Vinci Code and movies like National Treasure have brought up both new interest and renewed speculation about the nature of the Fraternity. Though these books and movies are a product more of a vivid imagination than fact, the real History of Masonry is perhaps the best story of all — one learned only by Asking — and becoming a Freemason. 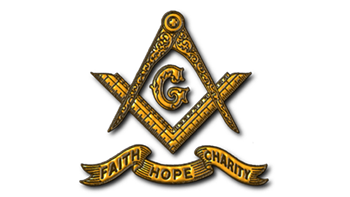 Freemasonry employs the tools and instruments of stonemasonry to teach a system of morality, friendship and brotherly love, hence, the standard emblem of Freemasonry is the square and compasses. Freemasonry means different things to each of those who join. For some, it’s about making new friends and acquaintances. For others it’s about being able to help deserving causes or making a contribution to family and society. But for most, it is an enjoyable hobby. By attending Masonic Lodge meetings you’ll strengthen the bonds of fellowship. You’ll enjoy the friendship of other Masons in the community and be welcomed as a “brother” by Masons everywhere in the world. Freemasonry also promises that should you ever be overtaken by misfortune, sickness, or adversity through no fault of your own, the hands of our great fraternity will be stretched forth to aid and assist you. Freemason Lodges advocate and provides instruction in the ceremonies to all members, supplemented by various other activities such as seminars, lectures, workshops, and reading. It is described in Masonic craft ritual as “a beautiful system of morality veiled in allegory and illustrated by symbols.” Freemasonry uses an initiatory system of degrees to explore ethical and philosophical issues. Freemasonry offers its members leadership opportunities at the Local, District, and Grand Lodge level. As Freemasons progress through the Craft, they discover different aspects of themselves and develop a range of skills that even they might not have known they possessed. 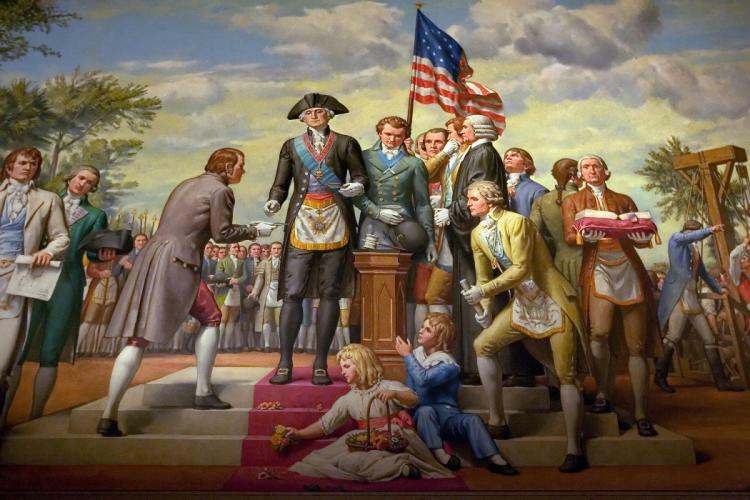 By developing leadership techniques that fit their personality, Masons unlock the door to their full potential.